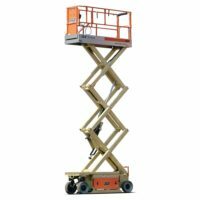 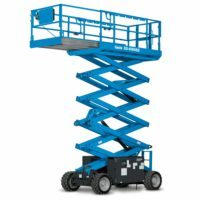 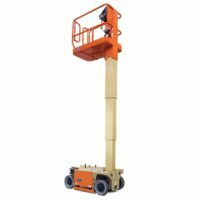 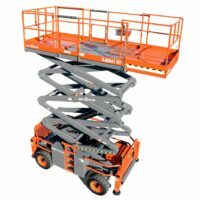 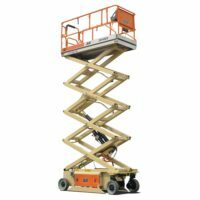 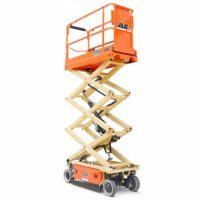 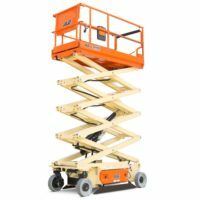 Our scissor lifts come in various heights, widths, in electric and diesel, as well as rough terrain, so we can offer the right machine for your needs. 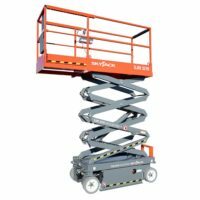 They can be used in a variety of scenarios and are perfect for use on construction sites or just your everyday maintenance job. 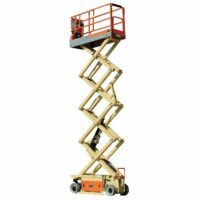 Scissor lifts are great for getting into those small spaces and can be used for indoor or outdoor sites. 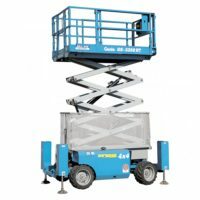 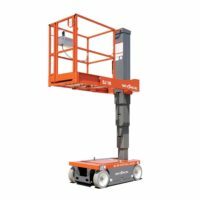 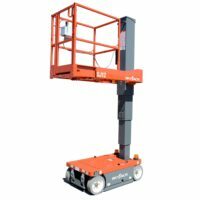 They are stable and secure machines, with platforms that provide easy access to whatever height you need.